So, I have a new obsession and I need to tell you about it. I’m sure you’ve all heard of Special K products, but have you tried their new protein water mix? I was browsing the protein/vitamin isle of the Market District (as I frequently do) and stumbled upon this. Protein? Plus Water? UM HELLO, yes please! Since my gastric bypass I’ve had a hard time getting my water goals in. I used to drink water like it was my job but now I seem to just forget. So that’s where this comes in. 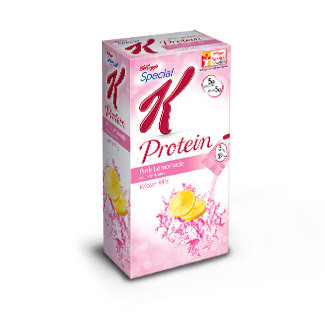 I picked up the Special K Protein Water Mix in pink lemonade. 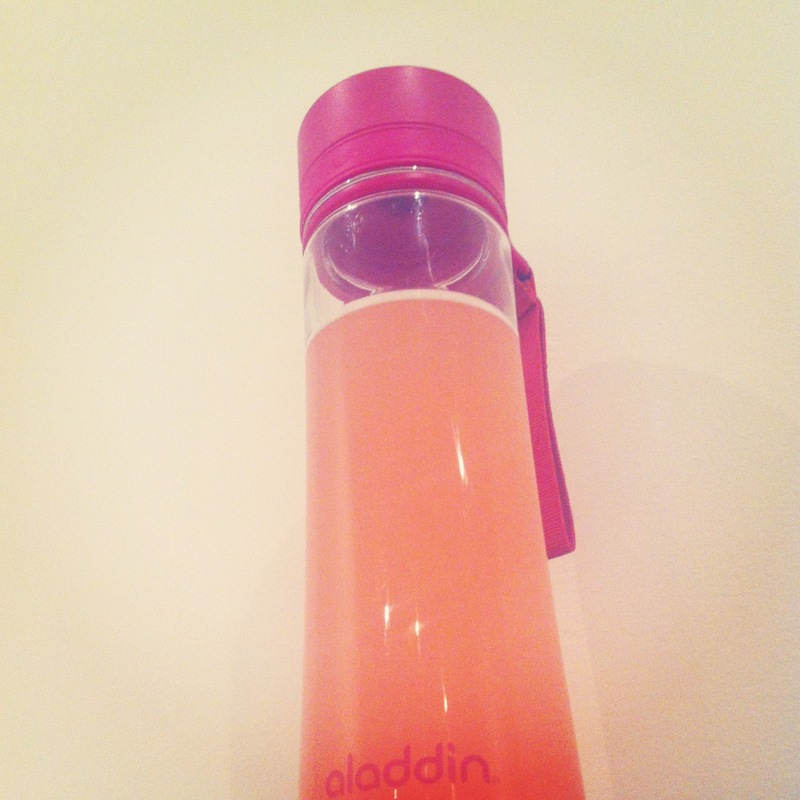 There’s just something so southern and summery about pink lemonade, I can’t resist. If that’s not your style though, it also comes in strawberry kiwi. The mix is 30 calories, 0 sugar, 5 grams of protein per packet. It’s not a ton of protein, but I’m sure it’s better than those Crystal Lights you’ve been drinking that have absolutely no nutritional value. All you have to do is toss the mix into your water bottle and give it a little shake. The power might not completely break up right away but I noticed it dissolves pretty quickly compared to its competitors. It has just the right amount of sweetness. Having one of these a day has really helped me get my water down while getting my protein up! It’s a win/win for any bariatric patient. Thumbs up Special K! Tags: bariatric, bariatric protein, bariatric recipes, bariatric surgery, bariatric water, crystal light alternatives, gastric bypass, gastric bypass protein, gastric bypass recipes, gastric bypass surgery, gastric bypass water, health, how much water after gastric bypass, how to drink more water, how to get more protein, how to get protein in, protein water, protein water mix, rny, special k pink lemonade, special k protein water, special k protein water mix, special k protein water mix review, special k review, weight loss surgery, wls. Bookmark the permalink.